We get a glimpse of the game’s story and also see how exactly combat works in the game. 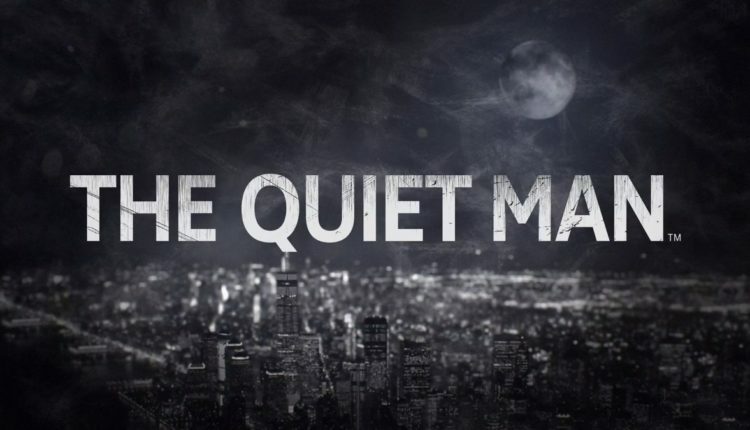 Square Enix had promised back in June that they would showcase more of their upcoming game, The Quiet Man, in August. They’ve been true to their word, and we’ve already been able to see some footage of what the gameplay will look like. 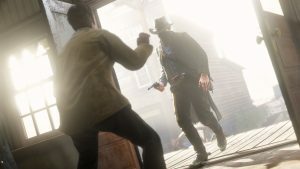 Now, two more new videos have been released for the game, with one focusing on the story and the other showcasing more of the combat in the game. The first of the videos is called ‘Silence Rings The Loudest’ and gives us a glimpse into what the story is about, but a lot of it is still shrouded in mystery. As of now, all we can tell for sure is that it’s going to be a tale of revenge (maybe?). 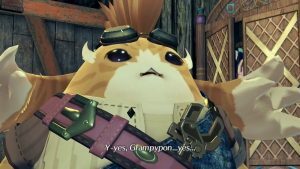 It’s pretty short, so we’re hoping Square will have meatier and more telling stuff to show in the future. 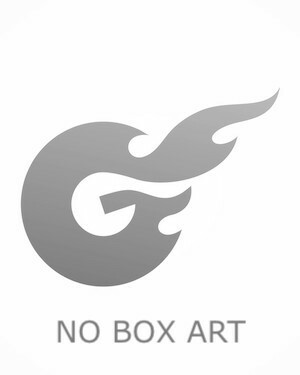 The second video shows off the combat system in the game. And it’s even shorter, at barely 40 seconds in length. The protagonist (named Dane) beats up enemies, and his focus meter grows, which allows him to unleash some badass finishers, which really embody a cinematic feel. You can check out both of the videos below. The Quiet Man is set to release for the PC and PS4, but we have no information regarding the release date right now.